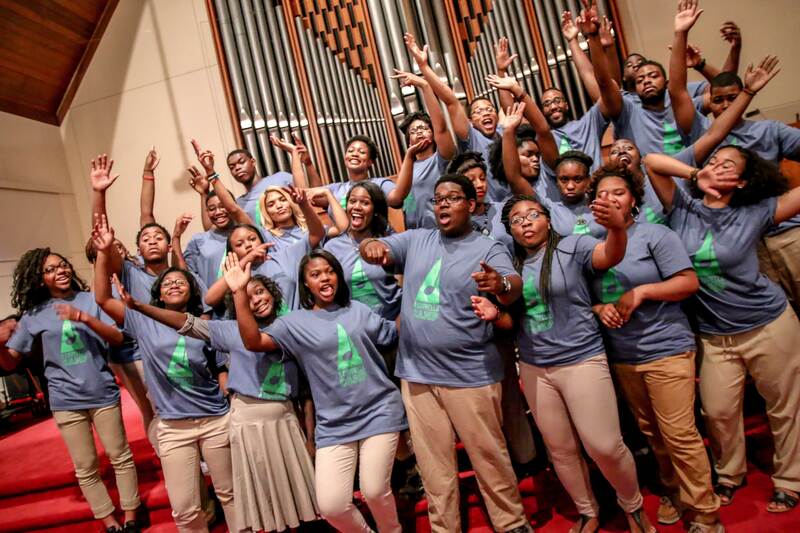 A Cappella Camp – A summer vocal music program in which teenagers have the opportunity to explore the a cappella genres of contemporary pop, jazz, gospel and other music. Join us in our sixth season and anniversary for an exciting and engaging musical experience in Northeast Ohio. 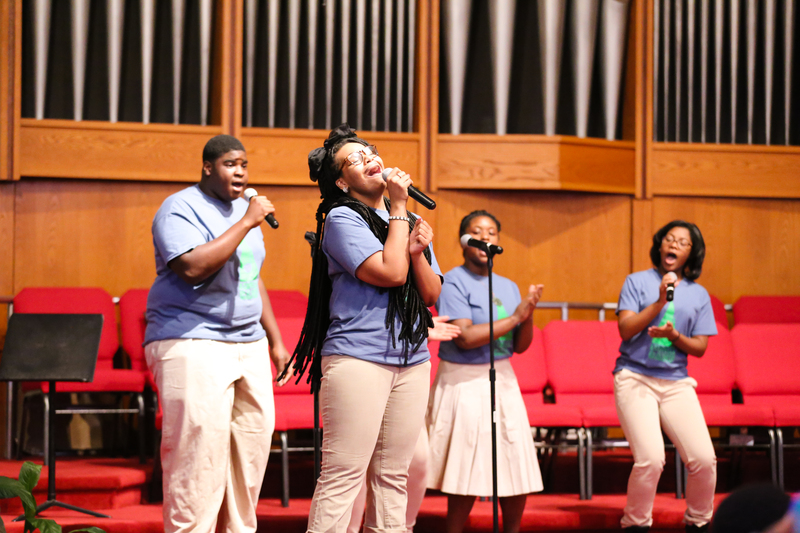 A Cappella Camp is a summer opportunity for teenagers (ages 13 through 19) to explore the a cappella genres of contemporary pop, jazz, gospel and other art music. The two-week educational intensive is designed to help build character, self-discipline, and musicianship in the teens. The camp is directed by Reginald Bowens, a member of the award-winning group, Traces of Blue, who performed on the third season of NBC’s The Sing-Off. Our 2018 session will take place at Cuyahoga Community College Metropolitan Campus. Watch A Cappella Camp featured on 19 Action News with an interview segment on Romona’s Kids. Monday – Friday 9:30 a.m. – 4:00 p.m.